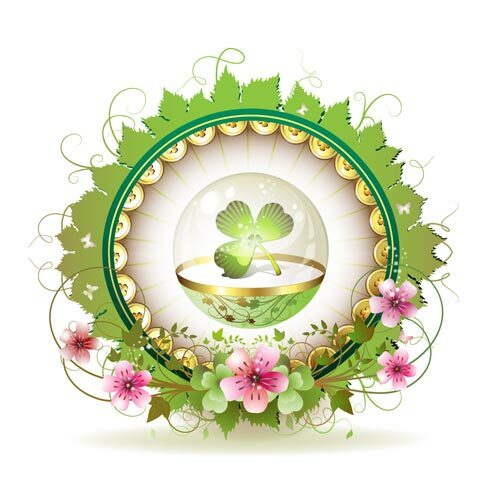 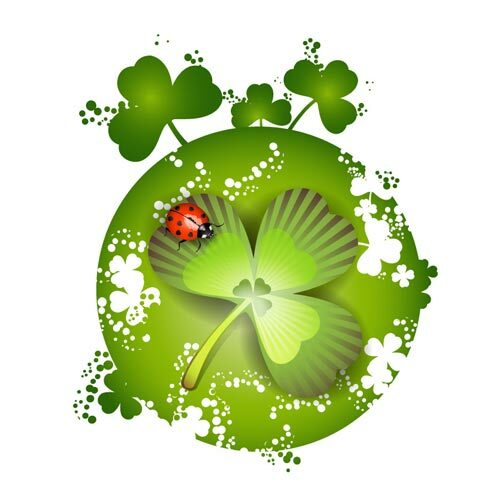 We for instance have prepared with some very nice vector graphics just great if you need to create the best banners and posters for St Patricks holiday. 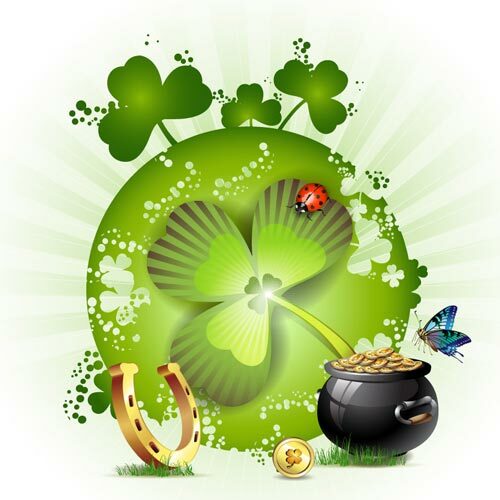 St Patricks banners and posters. You really don’t need to be Irish to appreciate the true beauty of St Patrick’s day. We for instance have prepared with some very nice vector graphics just great if you need to create the best banners and posters for this holiday. 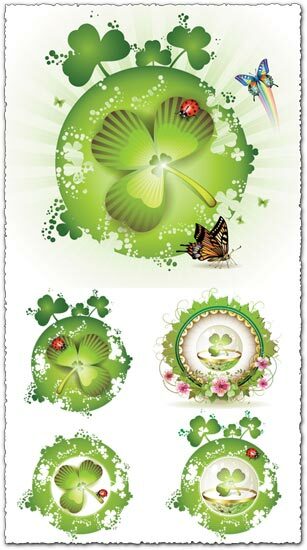 It’s a green all ye irish men and women so enjoy it and until then have fun with these st patricks day cards designs. 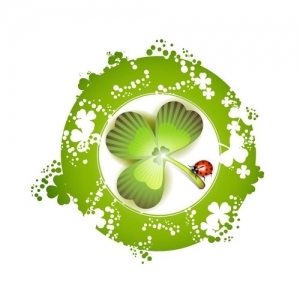 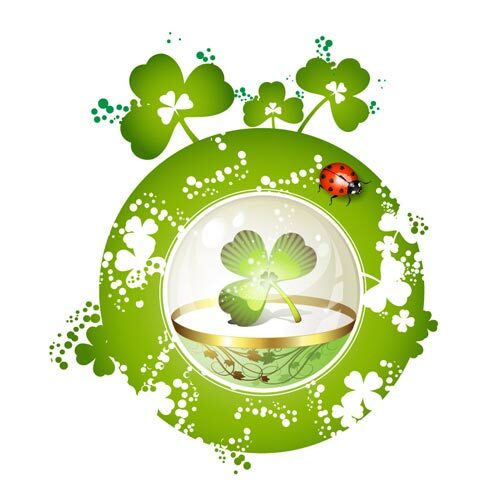 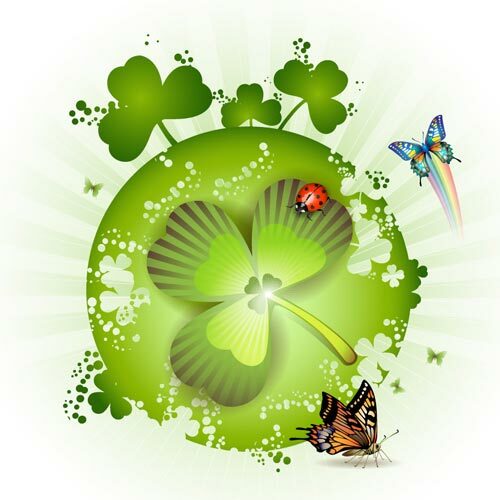 License: You can use St Patricks day cards design for personal or educational purposes.